Coached by LSC’s favorite coaches! 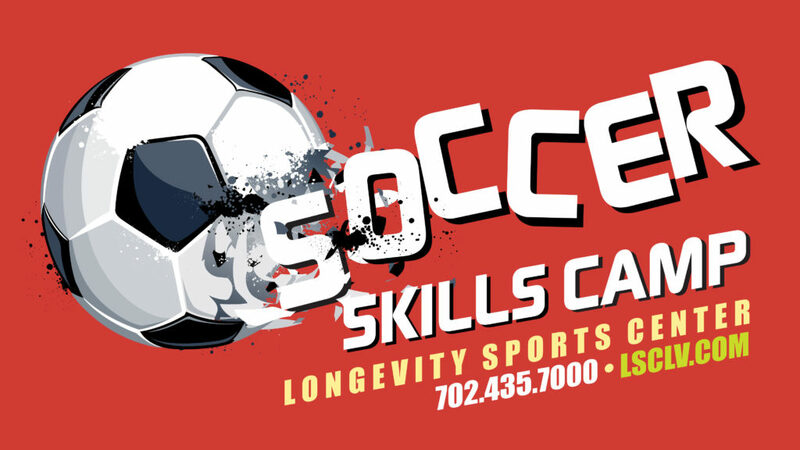 Players will have a week of soccer skills, drills, games, competition and fun with a focus on technical skill development with an award-winning curriculum by Skills Institute and training from our seasoned coaches. LSC’s soccer camp provides the perfect opportunity to improve skills, make new friends and laugh hard and have a blast!